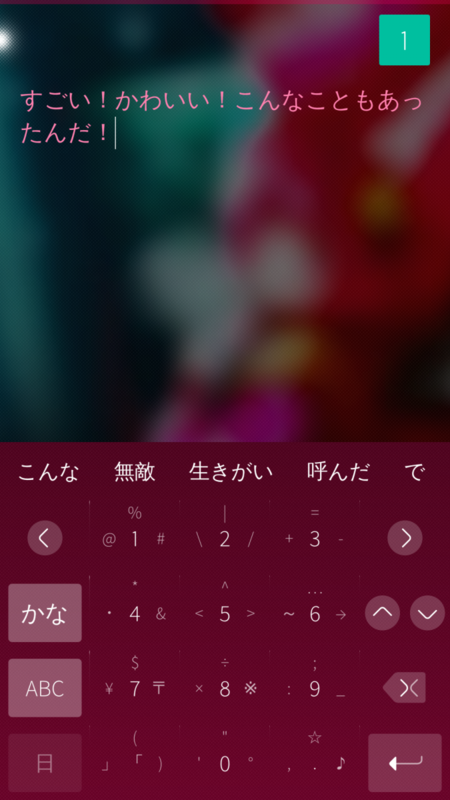 Japanese flick keyboard input method. Flick keyboard is a 12 key layout that provides fast input method with simple flick gestures. It is the most popular input method for Japanese on smartphones. The kana are grouped together by their respective initial consonants. 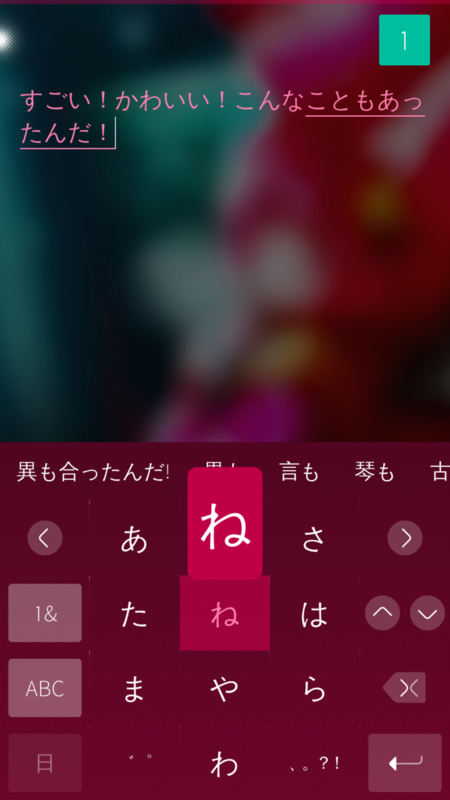 To choose a different kana from each category, simply tap or flick left, up, right or down on each key to get a kana with different vowel ending.